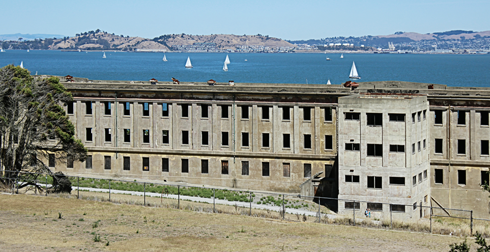 Sometimes referred to as "the Ellis Island of the West", Angel Island in San Francisco Bay has been used for a number of purposes, including immigration, a public health quarantine, and military forts. 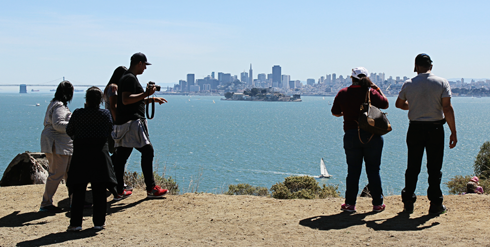 Offering stunning views of the San Francisco skyline, Alcatraz Island, the Golden Gate Bridge, and the surrounding bay area, Angel Island is more widely known today as a destination for outdoor activities and sightseeing. 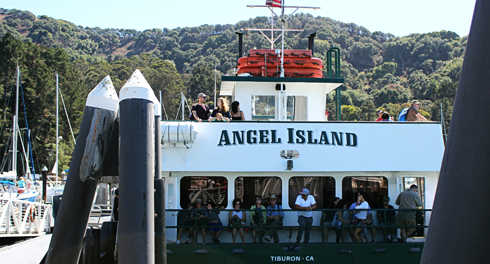 Angel Island can be reached by ferry from downtown San Francisco, California. 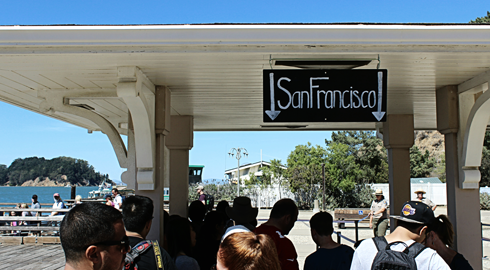 We bought tickets in advance and took the ferry from Alcatraz Island after exploring the iconic prison that morning. 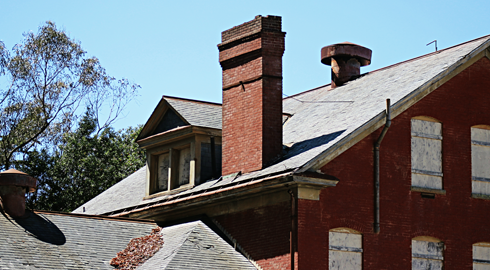 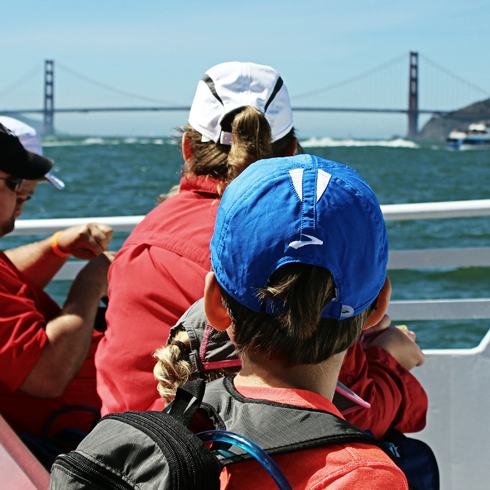 Our visit to Angel Island was nothing short of a whirlwind. 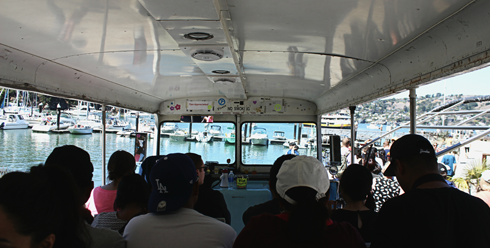 We hopped onto a tram only to have it breakdown on the other side of the island. 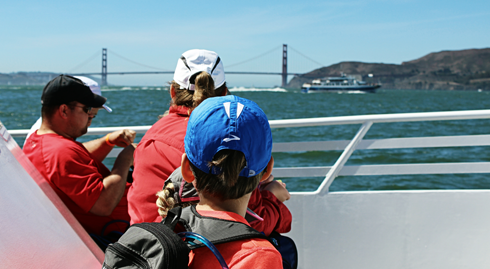 Despite the welcome excuse to do a bit more exploring, we then found ourselves rushing back to catch our ferry. 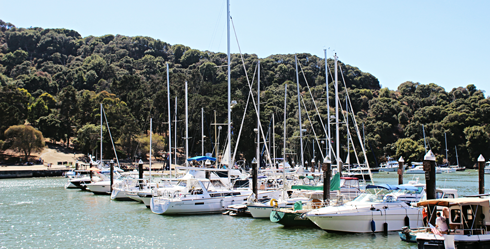 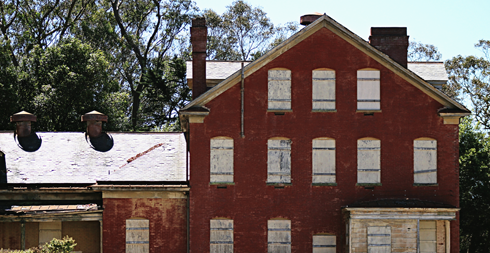 In contrast to other attractions around San Francisco, Angel Island is a lot more relaxed. 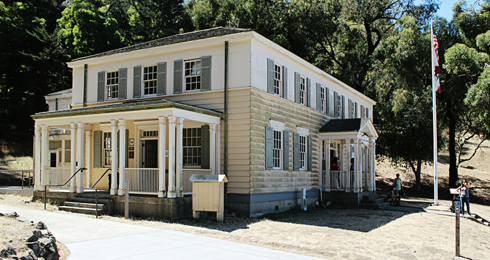 You can rent bikes, hike, and even camp out overnight. 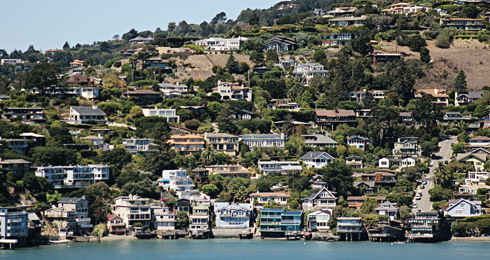 At the end of the day, it's the spectacular views from Angel Island that make visiting such a worthwhile endeavor. 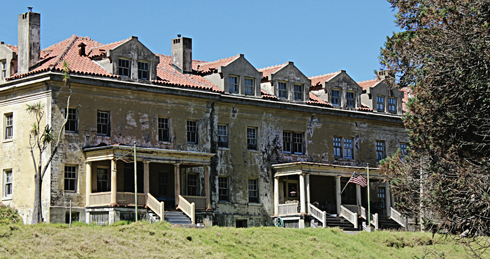 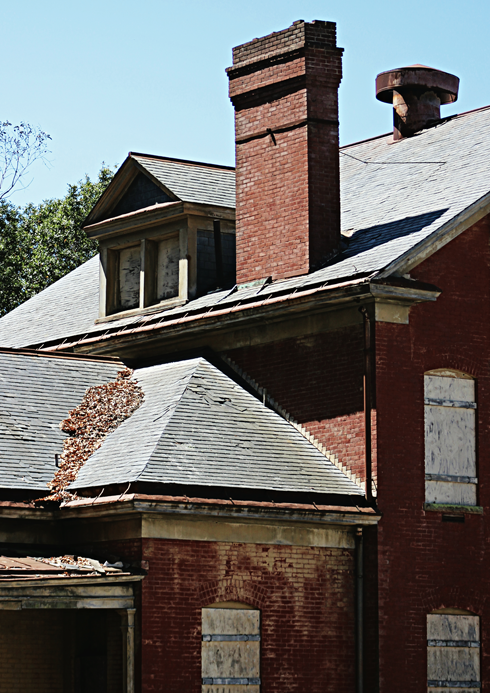 Abandoned military hospital on Angel Island. 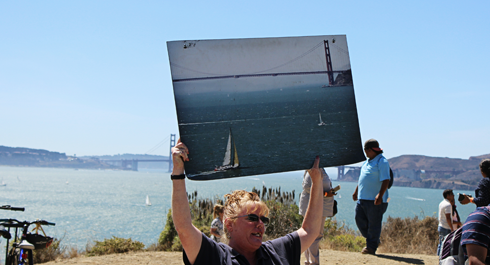 A poster of what you're missing in case of fog.